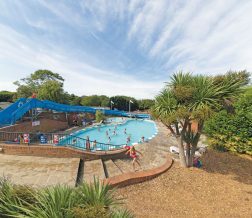 With its pristine beaches, rich countryside and pleasant climate the Isle of Wight’s been luring holidaymakers to its shores for generations – even Queen Victoria had a holiday home here. Today the island is equally famous for its vibrant events and art scene. For a small island, it packs in so many possibilities. 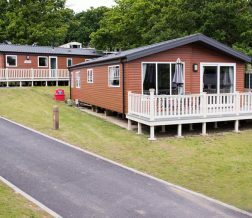 With leafy surroundings, gorgeous sea views and indoor and outdoor facilities for the whole family, Lower Hyde, beside the seaside town of Shanklin, is open for 12 months. Right on the beach, within easy reach of the many fantastic island attractions, Nodes Point offers owners a real holiday home from home experience, 12 months of the year. Thorness Bay, open 12 months, with its’ glorious views out across the bay (and only a stroll down the path directly onto the sand), offers some of the best facilities on the island.